In writing about Workflow (then) and Shortcuts (now) for a living, at some point I realized that if I wanted to build more complex shortcuts to either deal with web APIs or store data in iCloud Drive, I had to learn the basics of parsing and writing valid JSON. The format is behind most of the web API-based Shortcuts I have shared here on MacStories1 and is one of the techniques I recently explained on Club MacStories when I built a shortcut to save highlights from Safari Reading List. The beauty of JSON is that, unlike XML, it's cleaner and more readable – provided you have a dedicated viewer that supports syntax highlighting and/or options to navigate between objects and inspect values. There's no shortage of such utilities on macOS, but this is the kind of niche that still hasn't been fully explored on iOS by developers of pro apps. That changes today with the launch of Jayson, created by Simon Støvring. 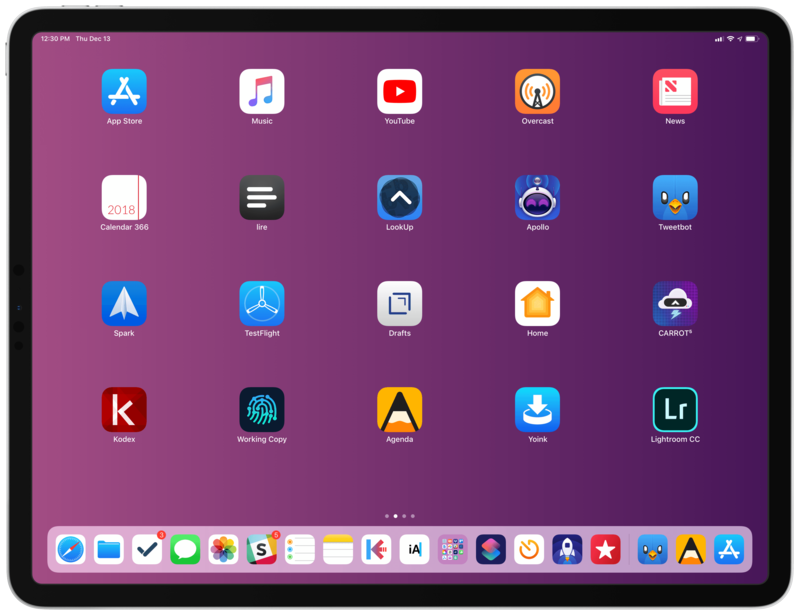 Readers of MacStories may be familiar with Støvring's name – he's the developer behind one of the most powerful and innovative pro apps of 2018, the excellent Scriptable for iOS. 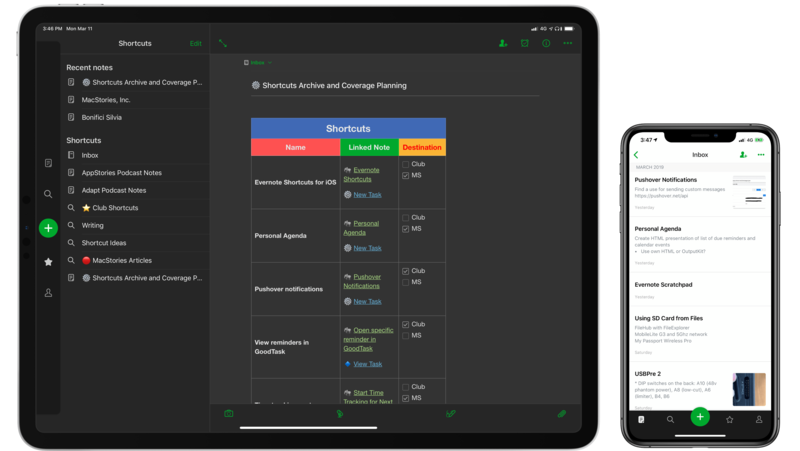 For this reason, it shouldn't come as a surprise that Jayson, a project that was born out of Støvring's personal frustration with the lack of a modern JSON viewer for iOS, has that same spark of innovation and integration with native iOS functionalities that set Scriptable apart last year. 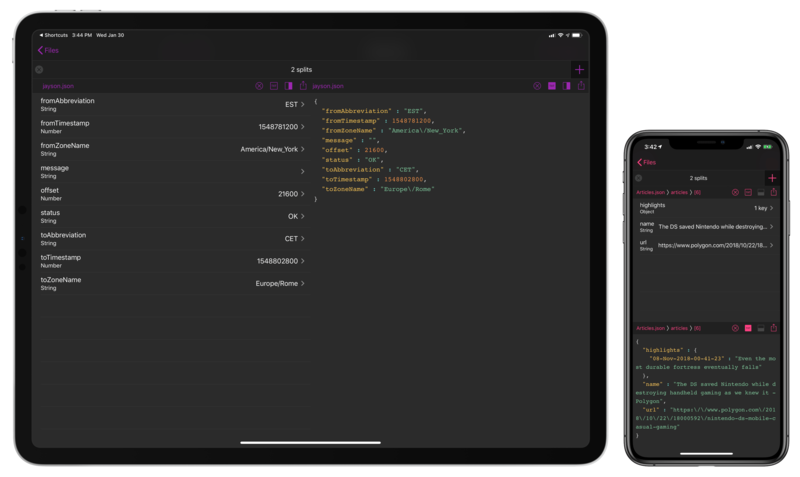 If you do any kind of work with JSON on your iPhone or iPad, you need Jayson in your life, and here's why. 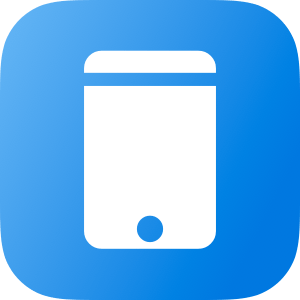 If you've followed MacStories for long, you probably already know that AutoSleep is one of our favorite sleep tracking apps on iOS. The app stands out for offering a frictionless, effort-free experience. Where other sleep trackers may require you to start and stop sleep tracking manually, AutoSleep takes the burden of remembering those tedious tasks off your plate. If you wear an Apple Watch to sleep, the app will automatically detect your sleep patterns even without a separate Watch app installed. If you don't have a Watch, or simply don't wear it to bed, the app will track your sleep through other methods. Whatever your habits are, AutoSleep has you covered. 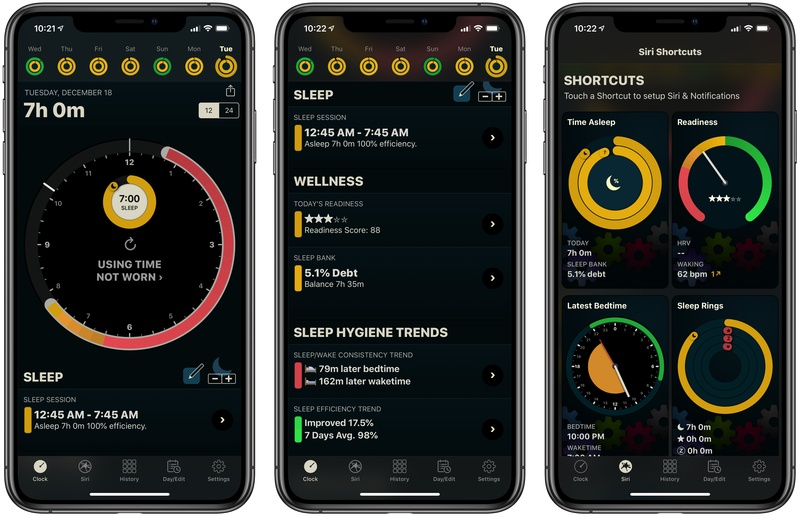 Today marks the debut of AutoSleep's latest major iteration: version 6.0, which introduces new wellness features, refined graphs and color schemes, sleep hygiene trends, Siri shortcuts, an improved Watch app, and more. It's an extensive update that simplifies some aspects of the app while branching out into fresh, innovative areas of health tracking. 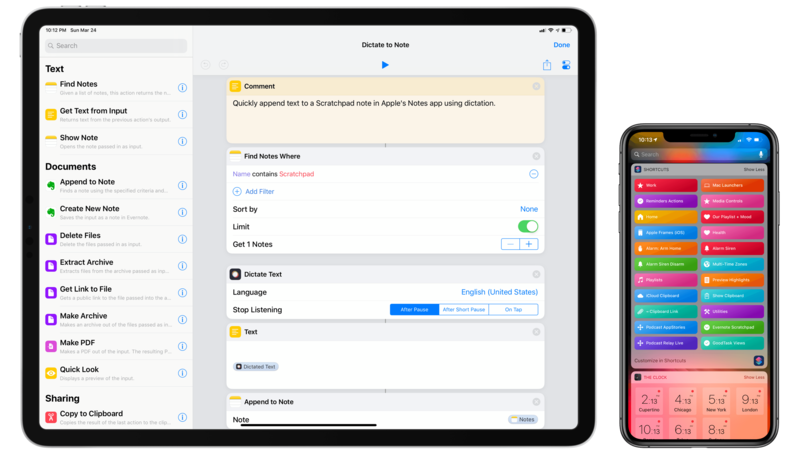 Apple Frames, my shortcut to add official device frames to screenshots taken on iPhones, iPads, Macs, and Apple Watch Series 4, has been updated with support for the 2018 12.9" iPad Pro. 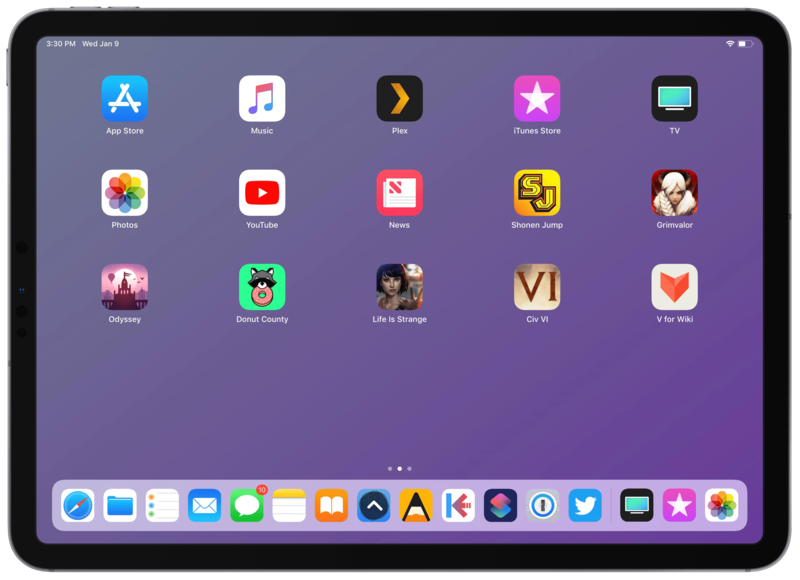 Since Apple announced the new iPad Pro in late October, I was frequently asked by MacStories readers whether I could update Apple Frames to support the device's new rounded display. 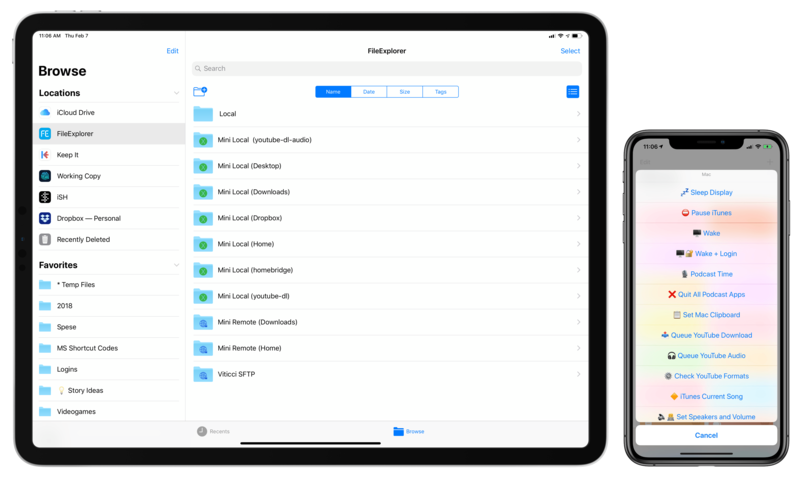 While I could have updated the shortcut a few weeks ago to include third-party frames for the new iPad Pro, what I personally like about Apple Frames is that it uses Apple's official device frames adapted from the company's Product Images webpage. Unfortunately, it took Apple a few weeks to post official assets for the new iPad Pro. Last week, I noticed that Apple updated their Marketing mini-site with new assets for the 12.9" iPad Pro, and I immediately asked Silvia (who worked on the original Apple Frames assets) to optimize the new frames for my shortcut. Alas, Apple hasn't shared frames for the 11" iPad Pro, and I would prefer to stick to official device frames created by the company itself. 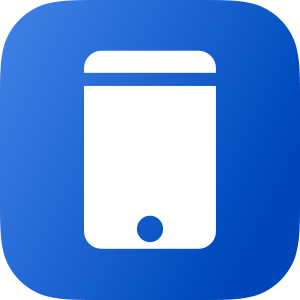 Below, you'll find links to download both the full version of Apple Frames as well as the iOS-only version for iPhone, iPad, and Apple Watch. 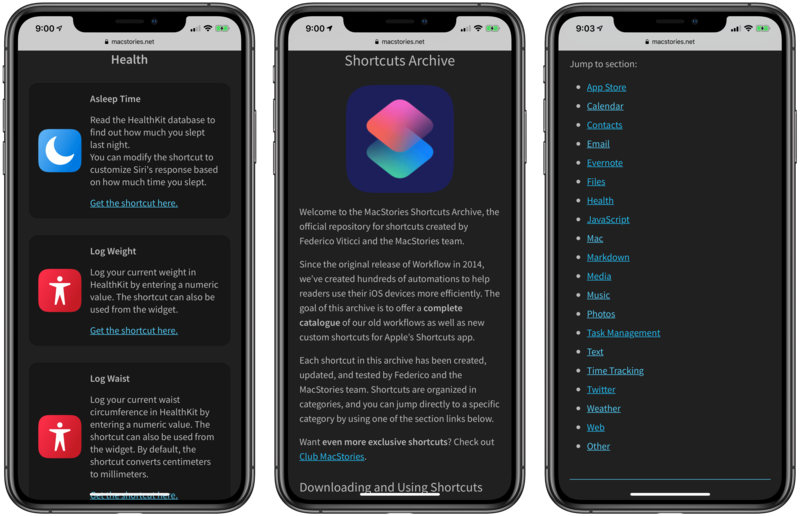 The shortcut works just like I originally described it: you can pick one or multiple screenshots you want to frame from a Photos picker in the Shortcuts app, or you can share images with the Shortcuts extension. In any case, framed screenshots will be saved to your photo library after a few seconds of processing. If it's dealing with multiple screenshots at once, the shortcut will also combine framed screenshots into a single image. If Apple ever shares device frames for the 11" iPad Pro, I'll update my shortcut accordingly. In the meantime, you can find the updated Apple Frames shortcut below.